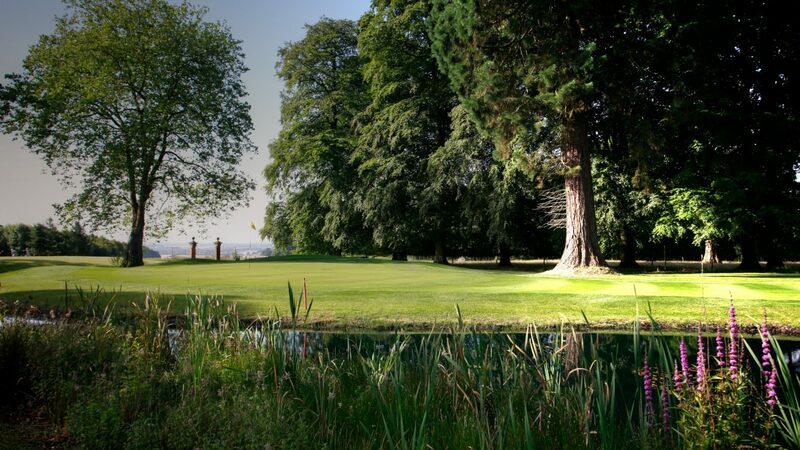 Set within one of the most stunning landscape settings of Southern England, high on the chalk of the Cranborne Chase in Wiltshire, Rushmore Golf Club provides year-round golf on free-draining turf. 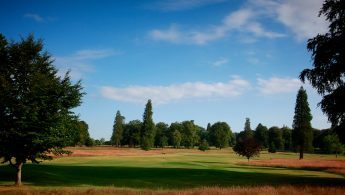 It combines the best of both worlds; a thoroughly modern golf course set in beautiful, ancient parkland which is now forging a reputation as one of the best golf courses in the region. Upon entry to the clubhouse you are sure to receive a warm welcome. The clubhouse contains a restaurant that can seat up to 80 people, a veranda, changing rooms and a large spike bar. The club also boasts a putting green, a well-stocked professional shop, a 300 yard long covered driving range and excellent PGA Professionals. 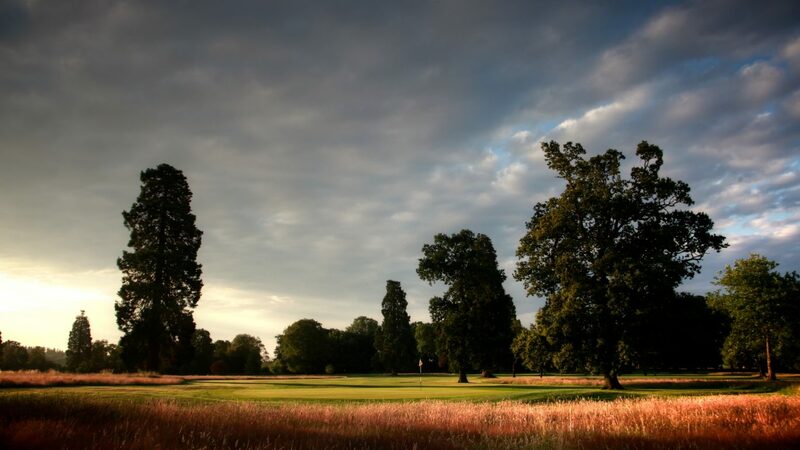 The course compromises of 18 challenging holes set out over 6,349 yards from our championship tee. 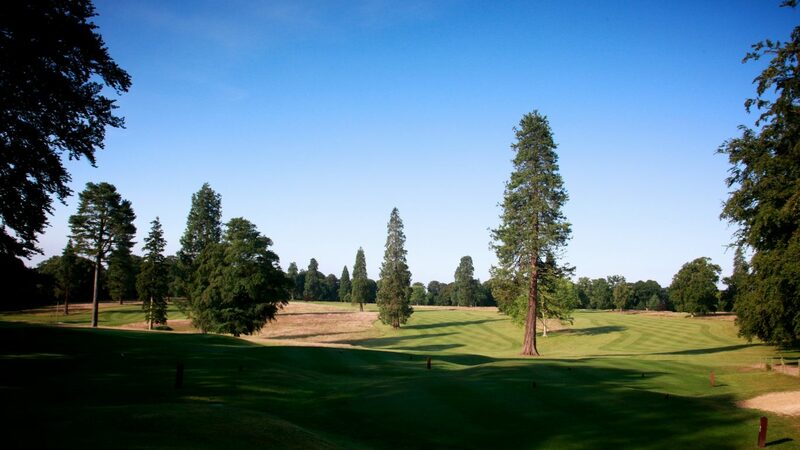 A thought provoking layout will offer both a test to the golfer’s playing ability and course management. 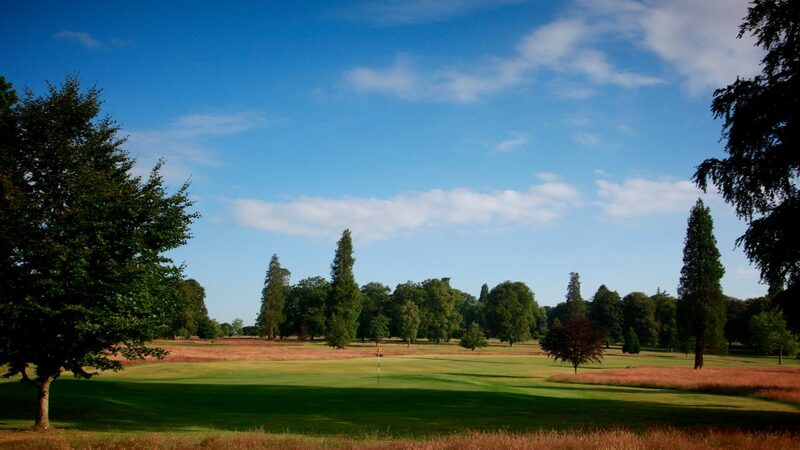 The main defence of the course are the well renowned greens. The combination of fast paced surfaces and large undulations means one will have to master the contours to finish the day victorious. We are welcoming and flexible with regards to our society packages. Whether you wish to choose a pre-set package or create your own personal experience we would be happy to accommodate you. We have 18 and 36 hole packages on offer. We can cater to breakfast, lunch and dinner with all food being freshly prepared on site by our chef. *Prices are based on a minimum of 12 players. From Blandford Forum on the A354,from Bournemouth via the A338, from Salisbury via the A354 and from Shaftesbury via the A30. 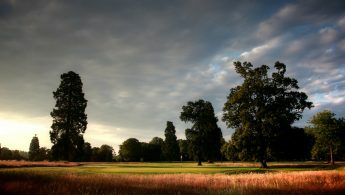 Please view the website for our best prices www.rushmoregolfclub.co.uk/cms/ or call 01725 516391. 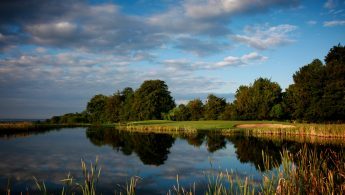 18-hole course, modern club house, bar, outside veranda, function rooms, pro shop, free WIFI, changing rooms and lockers, showers, meeting rooms, large car park, putting green, practice nets and covered driving range.